The Cyprus International Institute of Management, known as CIIM, is a completely different educational institution. It is the only one in Cyprus and one of a few in the world, which goes beyond education and training to the transformation of the individual’s distinct personality with unlimited customisation features and recognition in an ever-changing and highly competitive environment. Since its establishment in 1990, CIIM’s educational programmes of international status are adapting to the rapid market changes and are based on quality, efficiency and relevance to the most up-to-date problems of the society and the economy. 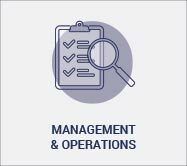 The CIIM Executive Education arm of the Business School has developed a wide range of programmes and solutions to meet the development needs of all staff, from operational level to chief executive. Fully aligned with delivering CIIM’s mission ‘To create a learning environment that brings together innovative ideas and practices from around the world’ CIIM’s programmes focus on equipping participants with key competencies in many areas including management, entrepreneurship, leadership, strategy, innovation, finance, marketing and operations. Our non-degree and professional qualification programmes are led by subject matter experts from CIIM’s international and local faculty. 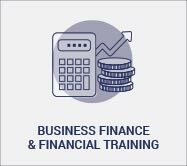 We provide business professionals with targeted short duration programmes that can help them advance their career and development goals. 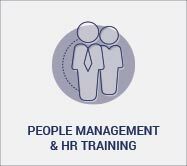 Both organisations and individuals must be aware of the latest best practices if they are to meet today’s challenges. There can be no place for complacent managerial cultures. 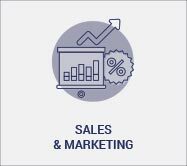 With the aim to build long lasting relationships, we start by understanding your organisation and requirements. Embracing the importance of your development needs is the key that will move us forward together. No big decisions should be made straight away and fully analysing your requirements and constructing a solid plan to meet your development needs is our first step. 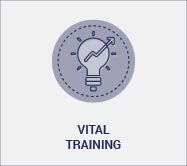 Our expertise come into play in creating effective training solutions that target your valuable goals. 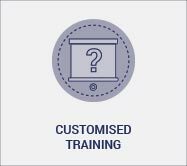 We assemble the content, duration and trainers on a need-to-need basis, making sure you receive a tailored service. 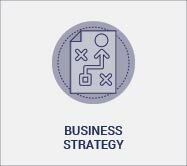 Using a structured process we create a development programme to be dynamic and bespoke to your needs. We always follow up on your development and appreciate your excellent performance results. We provide the maximum return on your investment. CIIM Executive Education is accredited by world-renowned bodies that guarantee the highest quality of training and development programmes offered in Cyprus. 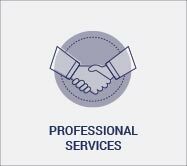 We are operating as a CFA partner institute, ICAEW partner in learning, Digital Marketing Institute (DMI) Education Partner, Chartered Institute for Securities and Investment (CISI) Accredited Training Provider, and Institute of Directors (UK) Accredited Regional Training Centre. Each year, world-renowned companies and more than 2000 professionals are joining the CIIM’s Executive Education programmes. 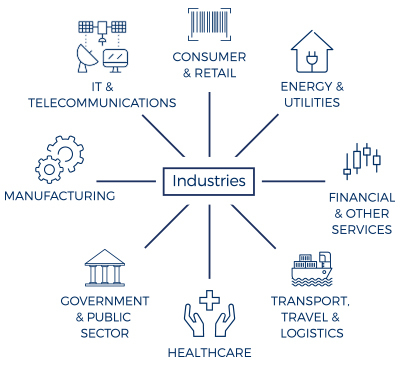 We work very close with many organisations, from all industry sectors (banking, finance, health, law, retail, real estate, land development, telecommunications, public sector, pharmaceutical, tourism & hospitality, family businesses, service firms, shipping and logistics) to design executive training specifically for their needs. A few of our most recent clients include: Aquasol Hotels, Bank of Cyprus, BP Eastern Mediterranean, Cyprus Hotel Managers Association, Cyprus Tourism Organisation, CYTA (Telecommunications), Electricity Authority of Cyprus, EMED Mining, Eureka Group, Hellenic Bank, Lanitis Development, Malloupas and Papacostas, Medochemie Pharmaceutical, Ministry of Finance, Pafilia Group, Piraeus Bank, Tseriotis Consumer Goods, and VIVARTIA. Our clients have been describing the CIIM programmes as “well-structured”, “stimulating”, “most useful and important”, and also as “best investment made for an up-to-date content”.